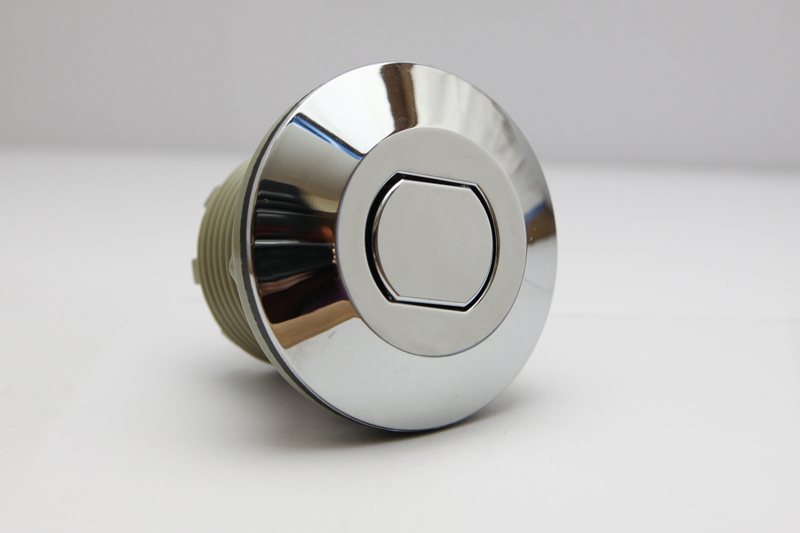 Additional Description: B225CF Hard Push Button Air Actuator. Flush Button Top. Chrome air actuator with 1.75″ stem length. Outer Diameter 0.16″ for air tubing. Direct from USA manufacturer. In stock. Other color options available, contact factory.